Want to have your lights turn off when you leave home, and then automatically turn on to welcome you back? How about adjusting your thermostat by just talking to it? Or maybe you want a phone call or a text message pronto when your smoke detector goes off. You could pay thousands of dollars for a custom solution, or you could just spend some time hooking up your devices with IFTTT. In this article, I’ll briefly introduce IFTTT and how it can be used to automate and simplify your digital life. 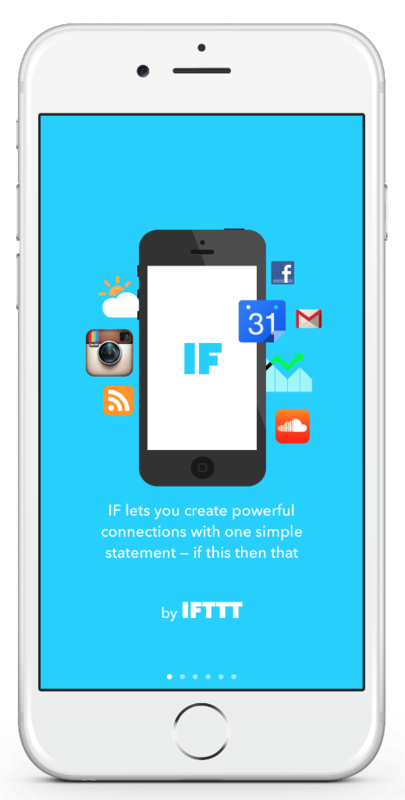 IFTTT (IF This, Then That) is a free web-based service to get your devices and internet services working together the way you want them to. The service supports a huge range of services and lets you connect up products that don’t have official integrations. This means you don’t have to worry about whether your Nest thermostat will eventually come round to supporting your Philips Hue lights, or whether Amazon Echo will finally be able to talk to your Nest devices. IFTTT is built on the concept of “Recipes”, a set of instructions that either run when triggered (IF recipes) or when you tell them to (DO recipes). To get started creating recipes, you just need to create a free account on IFTTT.com or download the IFTTT app from the Apple or Google stores. Note that in some cases, even if IFTTT itself is free, the service or device that you want to use might not be free. There is a large collection of recipes you can start using today for many tasks, including home automation, integrating your online services, or even your car. If you happen to own a smart GE oven, this recipe could be a life saver. mind, you can search for specific services, such as “all recipes that involve the Philips Hue lights”, or “all recipes that work with the Nest thermostat and smoke detector”. Once you’ve selected a recipe, you need to plug in the “channels”. 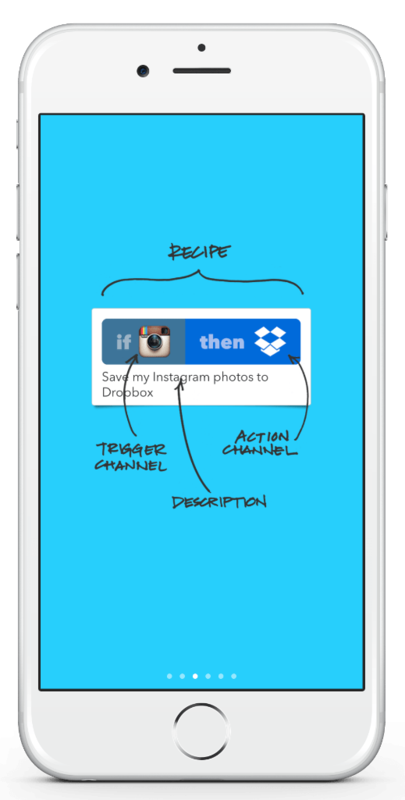 Channels are simply what IFTTT calls the services that trigger or perform an action in a recipe. For instance, say you’re using the recipe “if it begins to rain then change my Philips Hue light colors to blue”. You’d use two channels: a weather channel, based on your location, as a trigger, and a Philips Hue channel to allow IFTTT to change the light color. It’s easy to create a new recipe if none of the existing recipes suit your needs. Note that every channel is different, so the setup process for different recipes will vary slightly, but the basic steps are the same. First, choose a trigger channel, which is simply the service that should trigger the recipe, and specify when the trigger should go off. Next, choose an action channel (the service that gets triggered) and specify what the action channel should do when triggered. Couldn’t be simpler. 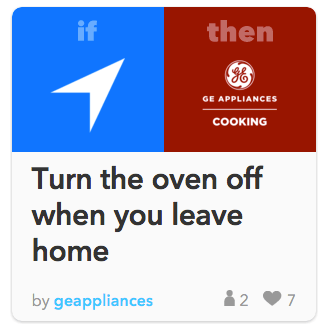 Now you know how to use IFTTT to integrate your digital life and automate a few tasks around the home. If you’ve got any questions or are already a seasoned IFTTT’er and have some great recipes to share, don’t hesitate to sound off in the comments! Don’t forget to join our newsletter for more detailed IFTTT and home automation guides in the future.